This isn’t just any sugary sweet treat, it’s the crème de la crème of sweets. 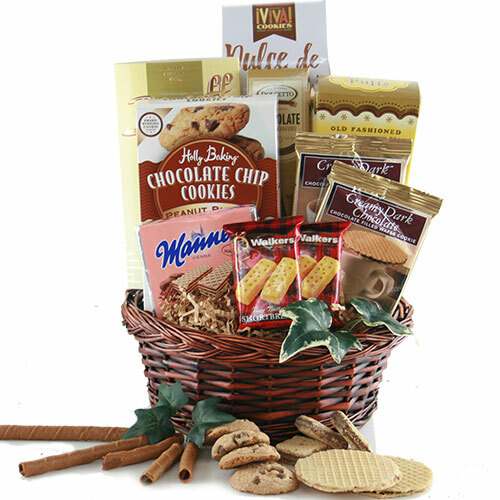 We’ve hand picked the very best - from all-time favorites to new and delicous soon to be favorites. They’ll be in heaven with every bite.